Late last year on a trip to bella Roma I invested in a pair of Tod’s famous casual footwear. For the non-fashionistas amongst readers, this is an Italian brand of shoes favoured by the beautiful people. I use the word invested since the price I was asked to pay for a pair was more of the fiscal proportions of a stock market investment than what you might normally recognise as the going rate for a pair of moccasins. On the plus side, the leather is finest kid and supple, the fit is glove-like and worn bare foot in the Italian style they are simply Heaven on Earth to slip on. Tod’s are the original up-scale soft shoe and would, I reasoned, last for many a year. I was wrong. After a few months of occasional wear I began to notice a small hole emerging at the heel of the right shoe. This gravitated into a larger opening and then became a split seam across the lower heel . This can’t be, I exclaimed, as I marched down town to my home Tod’s store to make my vocal and agitated complaint. “Look” I insisted as I thrust the offending shoe under the nose of the nearest can-I-help-you-or-are-you-just-looking bored to tears sales assistant “how can this happen after just three month’s wear?” The assailed shoe-server looked with disdain at the proffered articles, “May I enquire as to what usage Sir has given the shoes?” (unnecessarily formal use of language I thought at the time which, if you’ll excuse the pun, rather put me on the back foot). “ Well, I wear them at home, for driving, walking, ...” I didn’t get the chance to finish as he cut me off there and then with a whip of his first finger, “Ah ha!” he stabbed as if the Belgian detective Poirot himself revealing the cunning murderer in an assembled group of likely suspects, “ this is where Sir has gone wrong! (excuse me? Me, gone wrong?). “Yes, the walking. These shoes are not made for walking.” And with that, he twirled, flounced and disappeared towards the till to cash up another sucker’s $$$ for a pair of shoes that I had just been informed, post-purchase, can’t be walked in. Application for refund denied. So now we know. 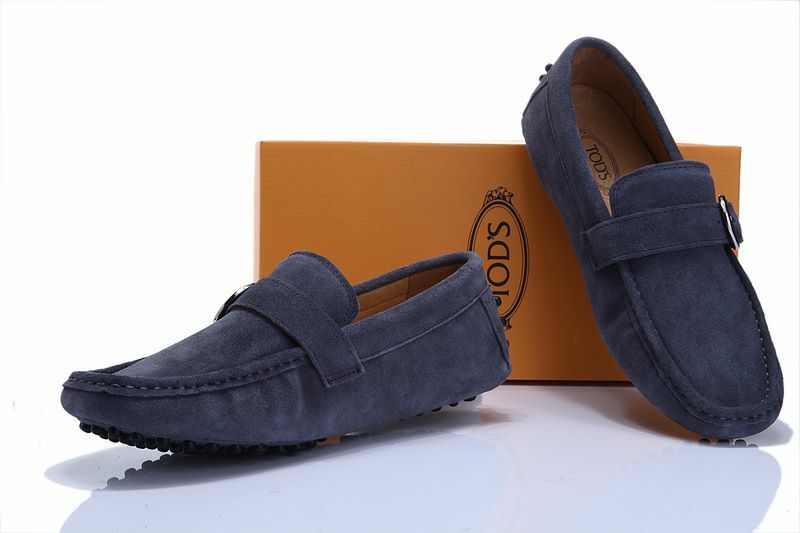 Tod’s moccasins are beautiful shoes but only if you stand still as a statue or assume the prone position when wearing them. Walk, and they will disintegrate faster than Primark’s £5 plimsolls. But all is not lost. If the imposition of a motionless life doesn’t suit, I have discovered that they do make very good receptacles for assorted keys, the growing of small indoor plants or, if turned upright, can be usefully employed as a cell phone holder in the car. But for walking; fuhgeddaboudit. Classroom technology in comparison has to be fit-for-purpose otherwise, like my non-walkable Tod’s, it is useless to schools and will become a continuous drain on budgetary resources to maintain and support. Schools’ edutech buyers need to look for long term warranties, proof of robustness and to work with a specialist provider that is dedicated to the education market sector, because presentation technology made for the corporate sector is a very different animal and has far less demands on its rigidity and longevity. Classroom presentation technology software enabling teachers and pupils to access the huge wealth of digital educational resources is continually developing and updating. But the hardware itself experiences far less change and schools buying edutech today may realistically expect a working life of at least 7 years from their original investment. But, as with my supposed “investment” in Tod’s, paying top dollar is no guarantee of quality or of being fit-for-purpose. High profile edutech providers’ products can fail just as easily as the inferior kit at the bottom price end of the market. Carpe Diem is the watchword(s). In our case, if our classroom technology was a shoe we’d be a Clark’s. British-made, durable, long lasting and sensibly fit-for-purpose. And you can walk for miles in Clark’s shoes; right past the Tod’s shop. If the shoe fits......that doesn't mean you can walk in it !